Home News Free Kayaking in Queens! Summer is insanely fun, but let’s be real. It can get pricey. Six flags? That’ll be $60. Summer camp? Clear our that wallet. Vacation? Shell out a few grand. So we are always on the hunt for free summer activities, because there’s only so many movies we can watch on Netflix before going cross-eyed. The L.I.C Community Boathouse is one of the coolest places to check out for free summer fun. They aim to reconnect the residents of L.I.C, and the rest of Queens, back to nature. To do this, they offer loads of boating and kayaking trips, that all depart from different destinations. We stopped by today to take a free ride, and it was seriously more fun than we expected! This is where we set sail from! 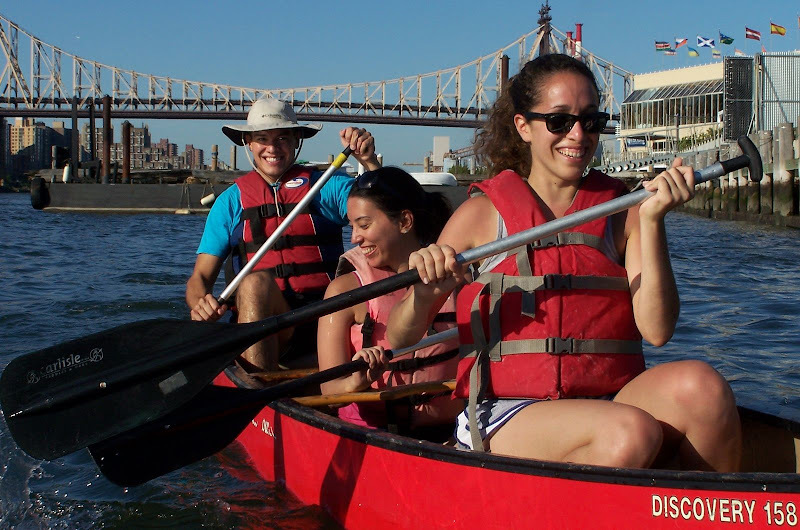 The “Weekday Paddles,” which provide beautiful views of Roosevelt Island, Manhattan, Queens, and Brooklyn, and paddlers will also be able to experience one of the most sensational sunsets in New York! The “Weekend Paddles,” which open new visions of the harbor to paddlers, free walkup paddles in the Anable Basin on weekend. Our favorite, the free Hallets cove paddles, which are ”walk-up” kayak rides in the protection of Hallets Cove, at the northern end of Socrates Sculpture Park. Children are allowed on the Hallets cove paddles if accompanied by parents. The L.I.C Community Boathouse is a great organization to get behind. Besides offering free fun, they do a lot to help the community. They’ve augmented American Cancer Society and other cancer fundraising events by providing free skyline paddle tours to participants and escorts to swimmers, worked with youth from the Queensbridge Houses’ Jacob Riis Settlement, and they’re a leader in shoreline cleanup efforts at Hallets Cove, with support from Partnerships for Parks, Socrates Sculpture Park, and NYC Dept of Parks and Recreation, among many other accomplishments. It’s fun for dogs, too! If you’ve never been boating, it’s insanely fun and relaxing. You get to spend the day under the sun, in calm, serene, relaxing water. One of the reasons we love to go is because it’s a welcome escape from the hustle and bustle of everyday work life – it’s just you and nature. It’s also a great way to bond – you can have a “no phone” day on the water, and just relax and enjoy the ride. For parents looking for activities for their children, it’s a fun way to spend some time with them, but also to try something physical. 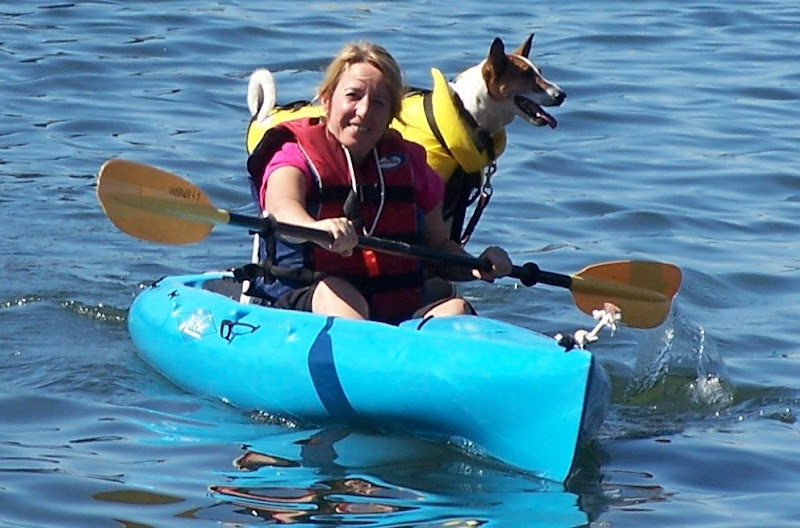 Kayaking is all about team work – you can’t move a boat with just one person! Next article5 More Movies Filmed in Astoria!